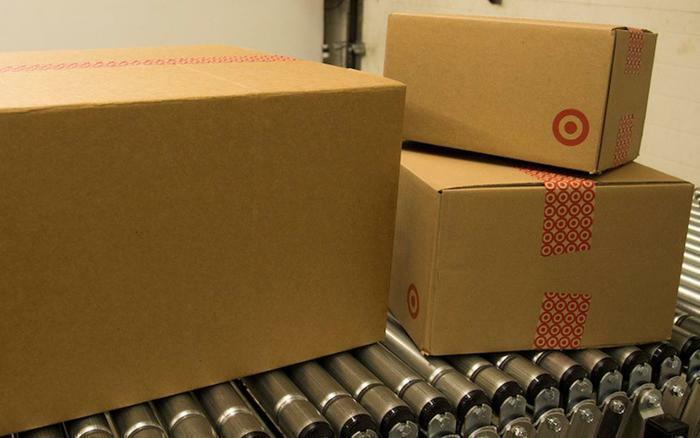 Target has announced it is testing a limited type of next day delivery. Instead of promising 24-hour delivery of most of the items on the shelf, it's limiting it to household essentials. The pilot program is called Target Restock, as in restocking the shelves of your pantry with the items you need to run a household. Target Restock will be rolled out at stores in the Minneapolis market during the summer. "We created Target Restock to save busy guests time, and make it easier than ever to get household essentials delivered quickly," the company said in a news release. "This is another example of how Target is connecting stores and digital to create new services for guests." Walmart recently announced free two-day delivery on up to a million items without requiring a membership fee, seeking a competitive advantage against Amazon Prime, which offers free two-day delivery -- along with a number of other perks, for $100 a year. Target Restock isn't free. It carries what the company calls a "low, flat fee." But instead of two days, Target says it will get the items to your doorstep the next day. Target says that once the program is up and running in the Minneapolis area, consumers who have a REDcard will be able to visit a dedicated online experience to access thousands of household products in the "essentials" category. After that, shopper can fill a box with multiple items and have their orders shipped to their homes. Instead of coming from a central warehouse, Target says the items will be shipped from the nearest store.